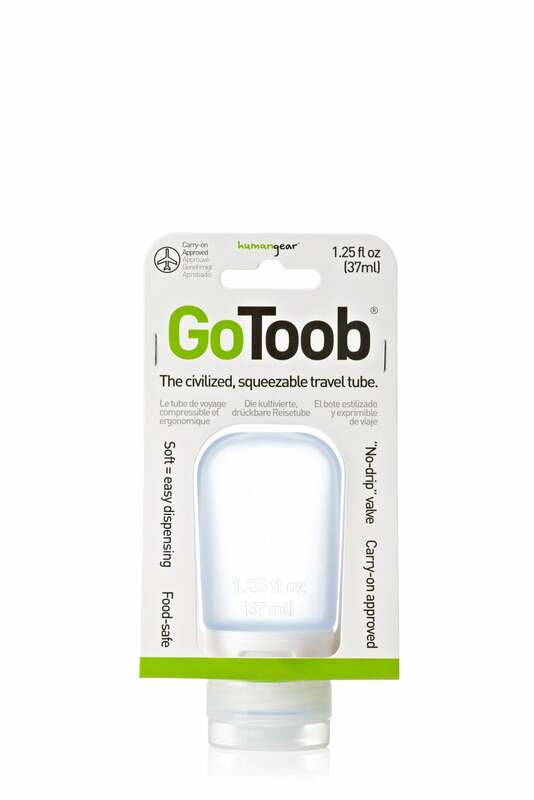 All GoToobs are approved for airline carry-on, they're food-safe (FDA), and they're 100% BPA-free and PC-free. They are also covered by our lifetime warranty. GoToobs are recommended for shampoos, conditioners, lotions, liquid soaps, condiments (ketchup, salad dressing, etc. ), body-wash, toothpaste, secret sauce, magic potions, and many other low and medium viscosity fluids. Be sure to check out the compatibility information below for more details on non-recommended fluids.